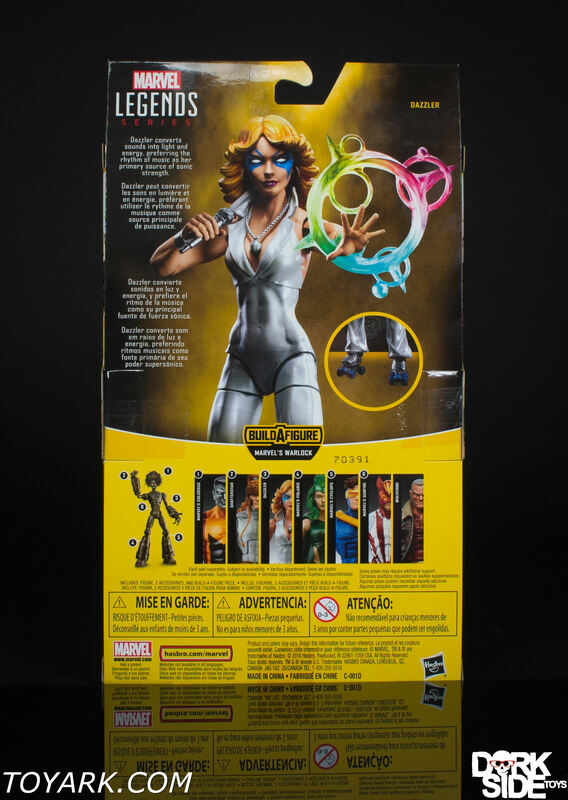 Yet another reused energy effect. 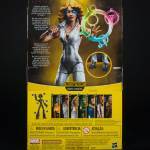 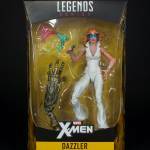 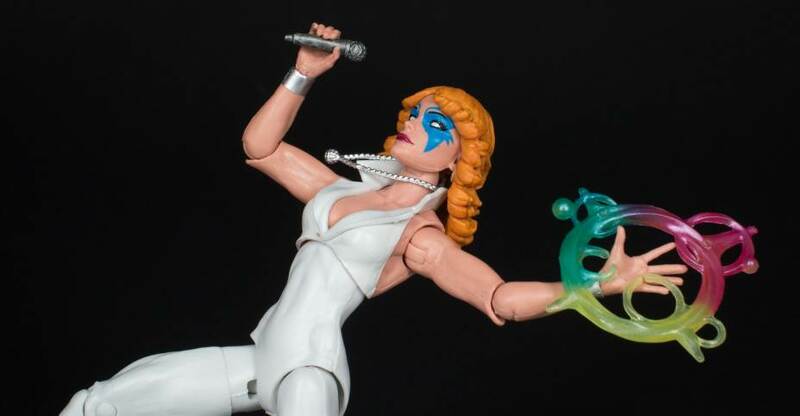 Dazzler is another one of those oddball characters that is not essential to a core collection but once you see how nice it turned out you may decide to pick her up. 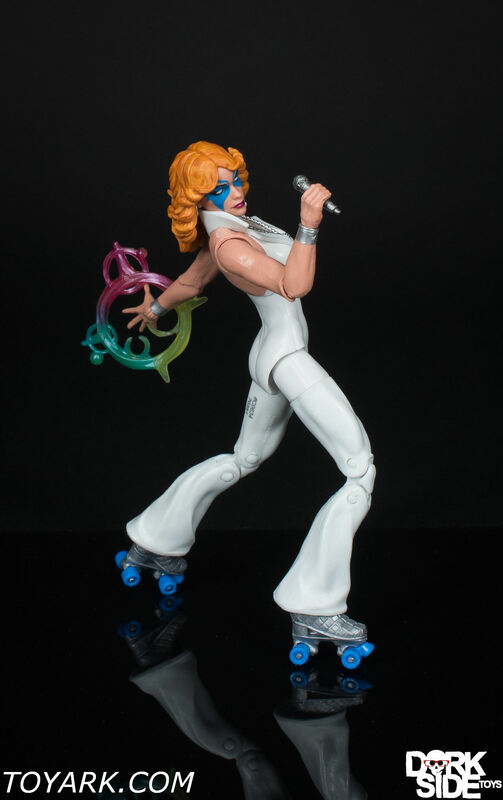 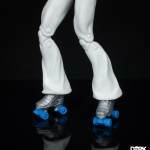 She has a cool deco with Roller Skates and another nice female head sculpt. 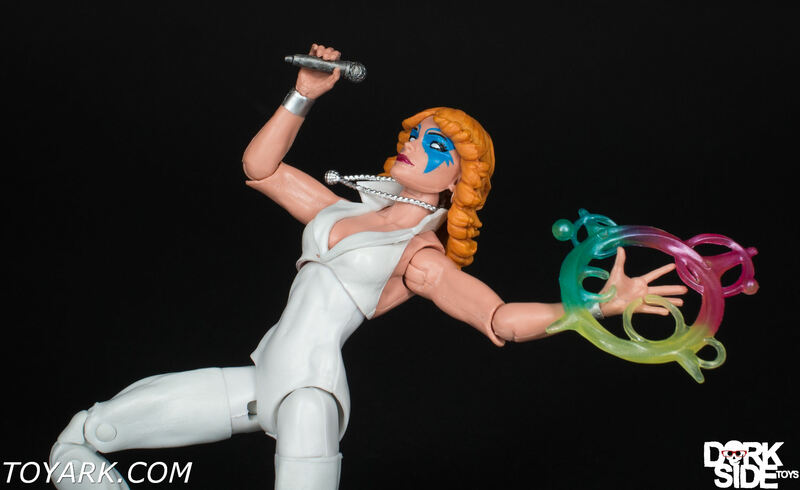 You can tell some extra tooling went into this figure to make it pop. 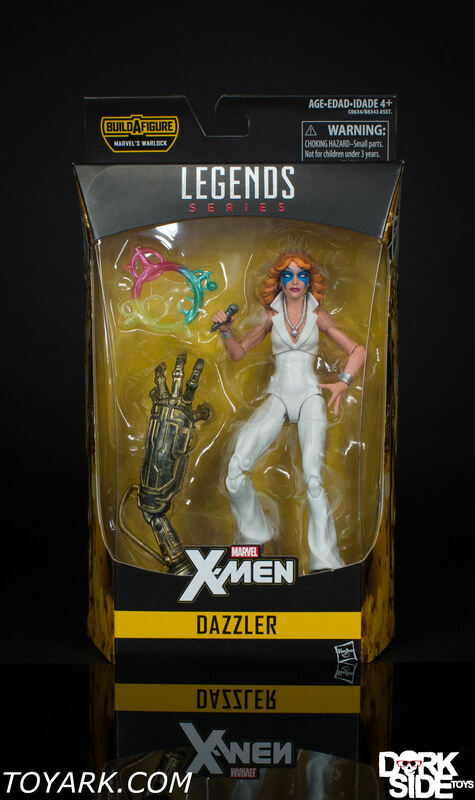 This is one your going to need to decide for yourself, it’s a solid figure of a character I have zero connection to that turned out to be cool.